Hercules was one of my favorite movies as a kid. The SNES game rocked too. 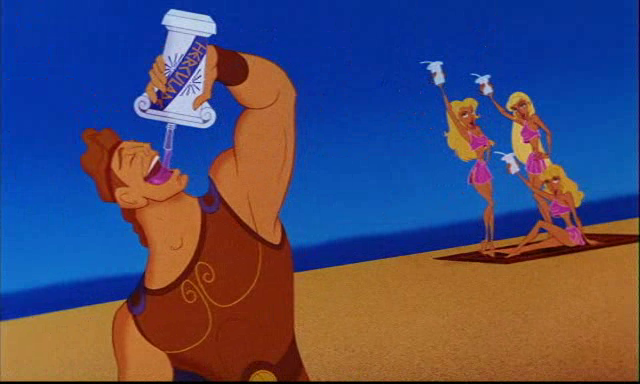 Get out your dumbbells, cuz we’re going from Zero to Hero with the food from Disney’s Hercules! 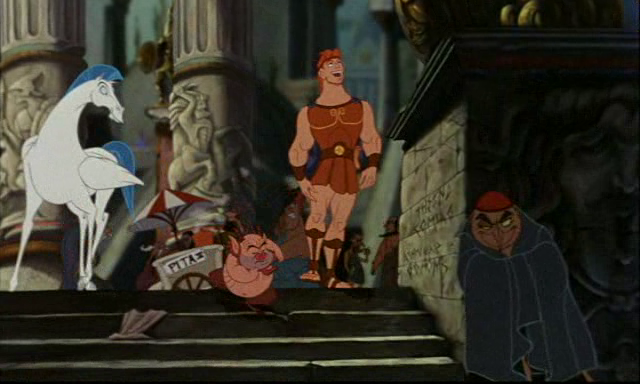 When Phil and Herc get to Thebes, you see a street vendor selling pitas in the background. 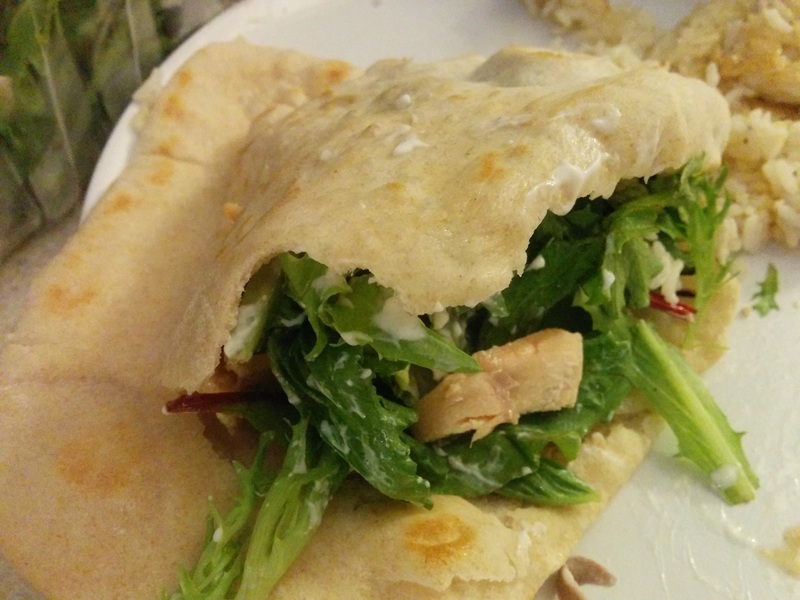 Turns out making your own pitas isn’t too hard, though it is a little time intensive. We enjoyed our pitas afterward with salmon and tzatziki sauce. Add the whole-wheat flour and 1/4 cup all-purpose flour and whisk together. Put bowl in a warm (not hot) place, uncovered, until mixture is frothy and bubbling, about 15 minutes. Add salt, olive oil and nearly all remaining all-purpose flour (reserve 1/2 cup). With a wooden spoon or a pair of chopsticks, stir until mixture forms a shaggy mass. Dust with a little reserved flour, then knead in bowl for 1 minute, incorporating any stray bits of dry dough. Turn dough onto work surface. Knead lightly for 2 minutes, until smooth. On bottom shelf of oven, place a heavy-duty baking sheet, large cast-iron pan or ceramic baking tile. Punch down dough and divide into 8 pieces of equal size. Form each piece into a little ball. Place dough balls on work surface, cover with a damp towel and leave for 10 minutes. Remove 1 ball (keeping others covered) and press into a flat disc with rolling pin. Carefully lift the dough circle and place quickly on hot baking sheet. After 2 minutes the dough should be nicely puffed. Turn over with tongs or spatula and bake 1 minute more. The pita should be pale, with only a few brown speckles. Transfer warm pita to a napkin-lined basket and cover so bread stays soft. Repeat with the rest of the dough balls. I was really excited to make Herculade. 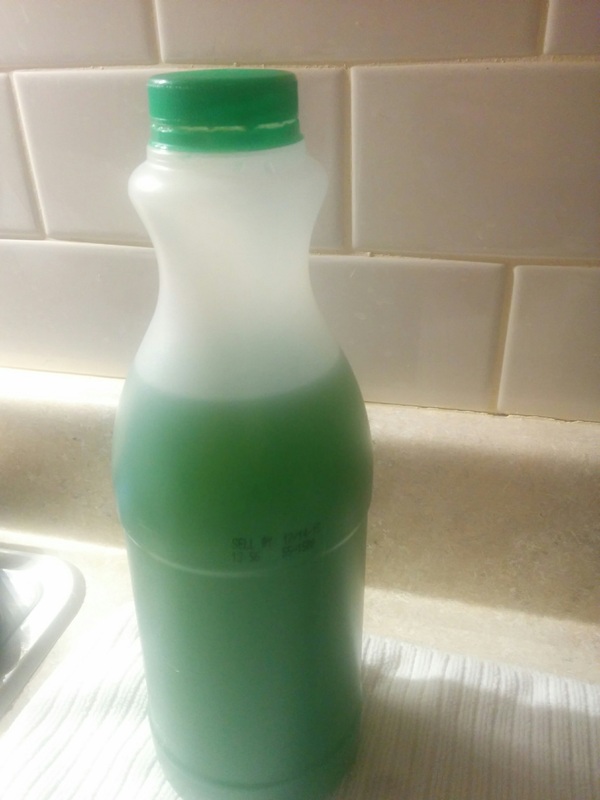 I’ve never thought of making my own sports drink before. Herculade is first seen in the Zero to Hero song (that one was grape, later in the movie Panic was shown dumping a green Herculade on Hercules). 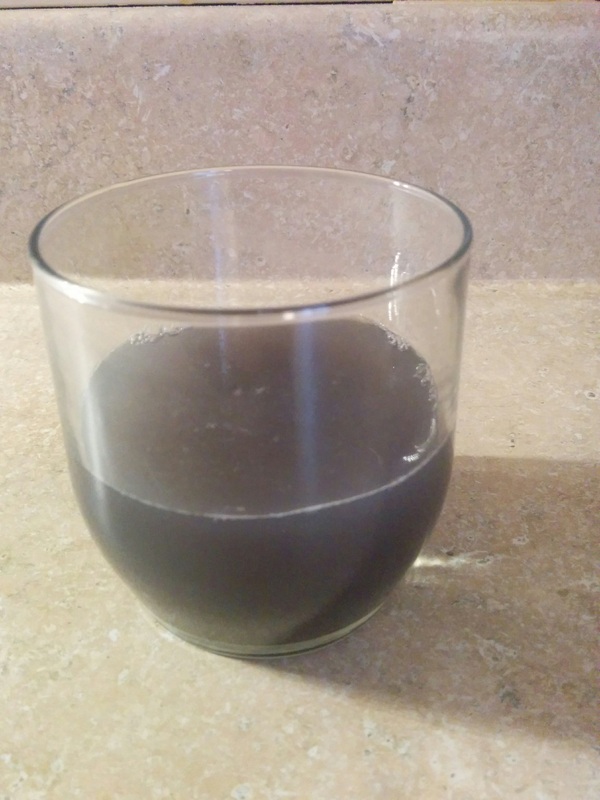 The Herculade I made actually tastes like a sports drink. A little more flavorful than Gatorade. I tried to use ingredients that they would have available in Ancient Greece. I used honey instead of sugar cane, because the Grecians didn’t have sugar cane back then. They had access to all the other ingredients, but I stretched a little with the calcium and baking soda (sodium bicarbonate) because they wouldn’t have used those in foods, but still had them available. Boil the water and put 1/4 of a lemon's peel in it and 1/2-3/4s of a lime's lemon peel. Boil for 5-7 minutes. Here’s the recipe for the grape version. Sadly, I couldn’t get it to turn out very good :S Maybe one of you out there can perfect the recipe. Put all the grapes in a pot and mash with a masher. Bring the grapes to a boil. Boil the water and put the peel of 1 apple in. Boil for 5-7 minutes. Combine the apple tea, grape juice and the rest of the ingredients. 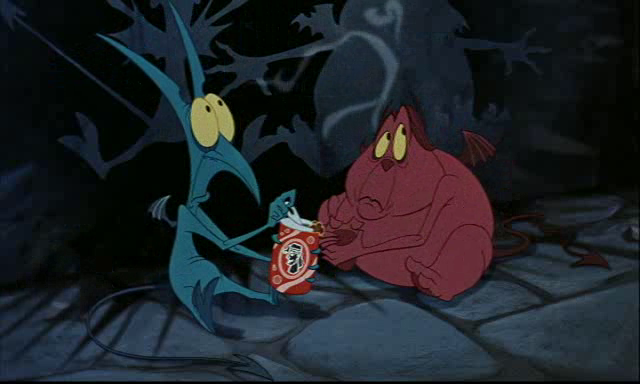 After Hades blows up at Pain and Panic, Panic is seen drinking a Hercola. So, here’s the thing with this. I had to order some Arabic gum and special champagne yeast from Amazon. But the order was delayed so I wasn’t able to make this before the time of this post. Here’s the recipe I would have used though. Will it Turn you From Zero to Hero?